Events » 9th DC Community Health Connect! 9th DC Community Health Connect! 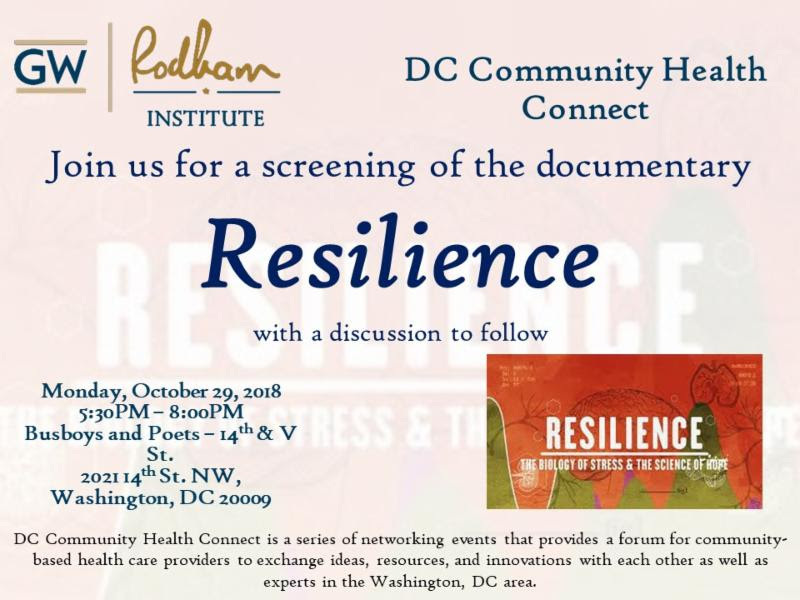 The Rodham Institute is pleased to host its 9th DC Community Health Connect! 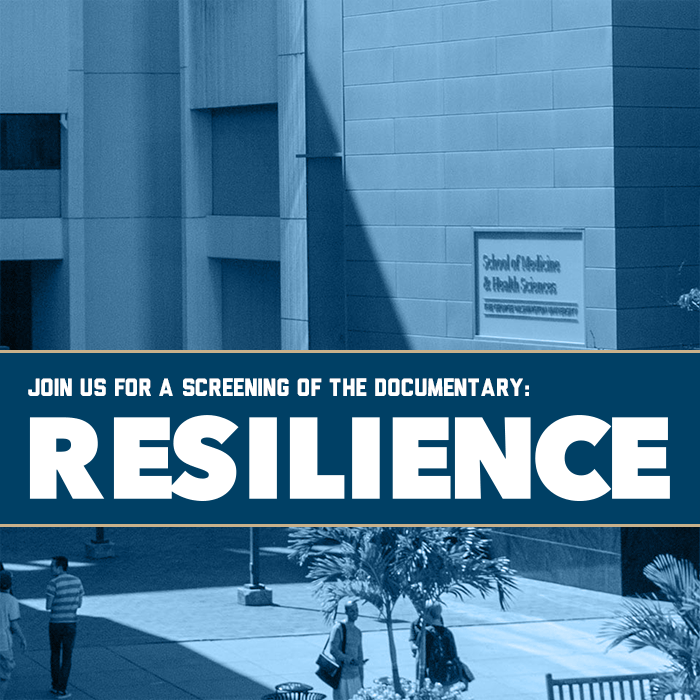 For this event, we are pleased to host a private screening of the film Resilience, a documentary on the critical link between adverse childhood experiences (ACEs) and chronic illness in adulthood. The film also explores the movement determined to fight against the lasting impact of ACEs. We invite you to join us for a one-time only screening, followed by a group discussion. Resilience: The Biology of Stress & The Science of Hope here!